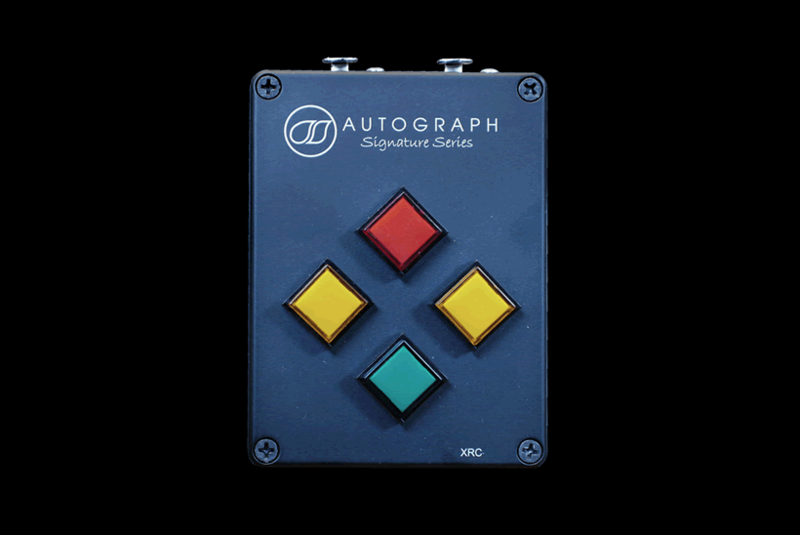 The Autograph Signature Series XUSB-2 is designed for the quick and efficient changeover of two computer systems operating in critical environments. Conveniently packaged in a 1U rack mount design the XUSB-2 is compatible with both Apple Macintosh and Microsoft Windows computers. 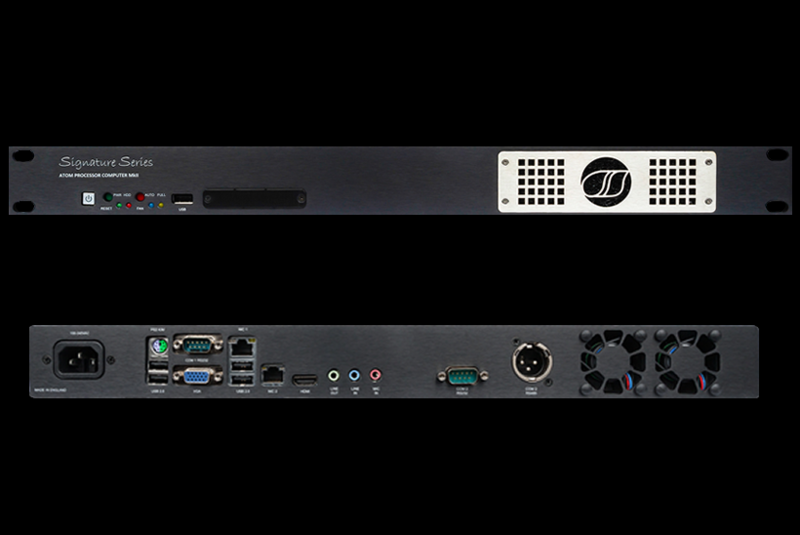 The XDANTE-1 Dante Network Audio Changeover System has been developed by a team of Autograph engineers, led by Rob Tory, as a simple and efficient way to switch between dual-redundant Dante sources at the push of a single button. 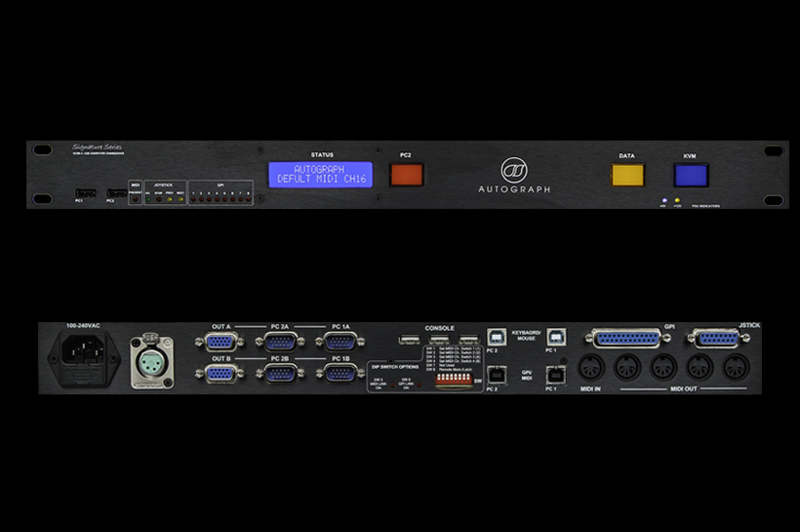 The SATOMPC-2 is a compact 1U rack-mounting computer suitable for general operation in quiet environments. Using an Intel ATOM dual core processor the SATOMPC-2 achieves maximum performance with minimal power consumption reducing operating heat and noise, while increasing reliability. The XRC Remote controllers are high quality push button remote boxes designed to integrate with the Signature Series range of changeover products. 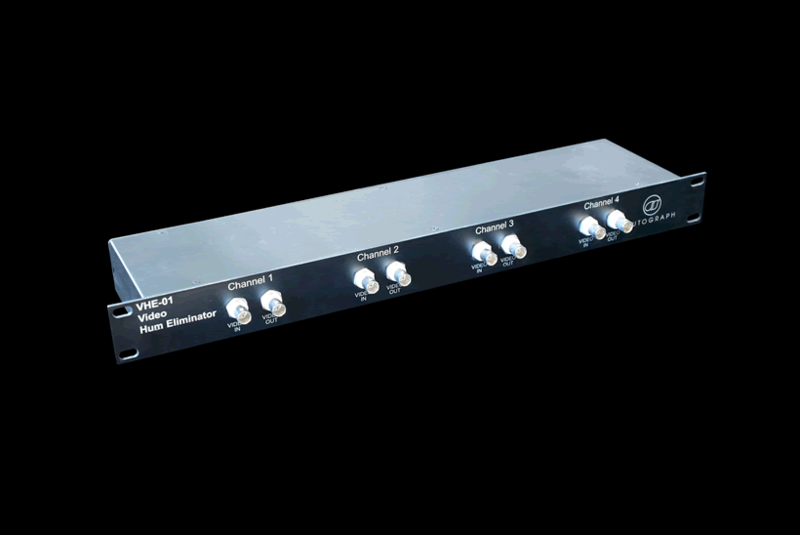 The VHE-1 is a four(4) channel video hum eliminator housed in a 1U 19” rack-mount case. 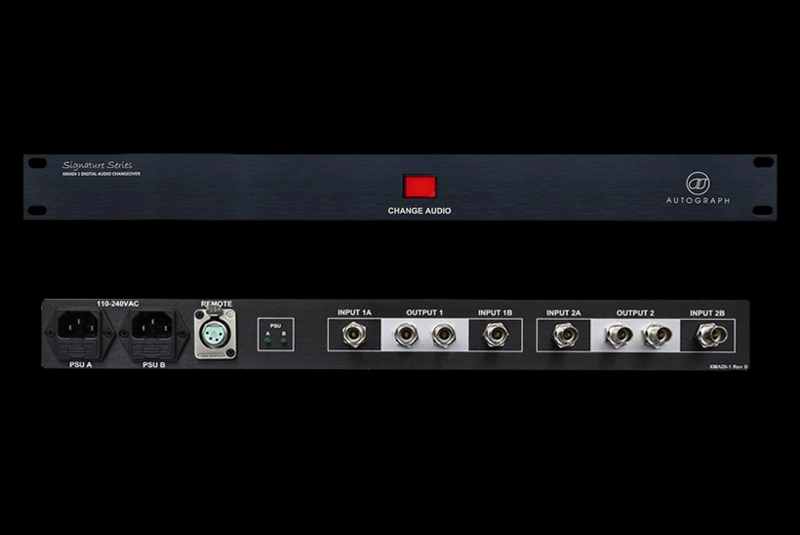 The device allows for four channels of video transformer isolation solving most common video grounding and noise issues. Autograph Audio Monitor is a standalone software application that allows ASIO audio switching from the included remote application or directly from MultiMon (Radio microphone monitoring software). 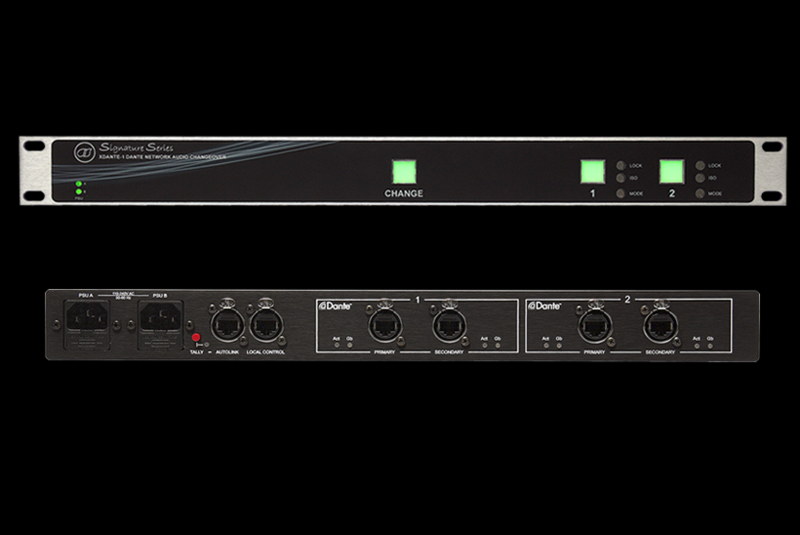 The XDA-1 Audio Changeover System was developed as a simple and efficient way to switch between redundant backup audio sources at the push of a button. 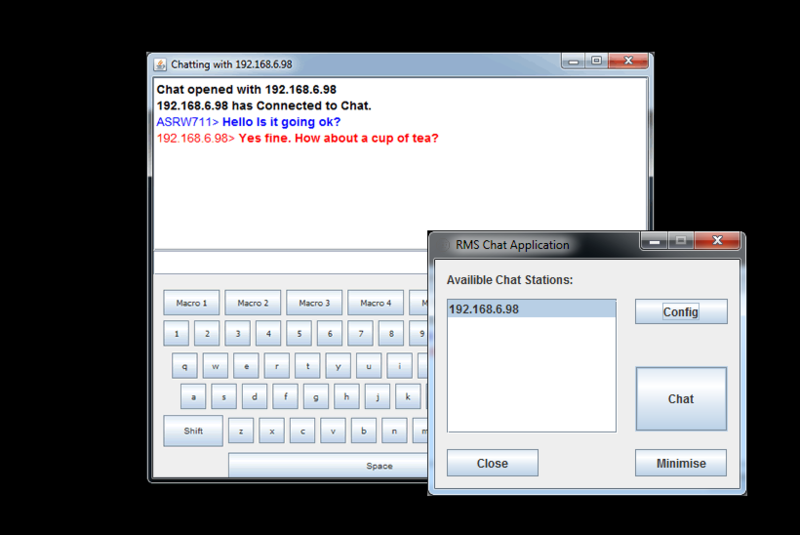 Autograph Chat is a free cross platform utility that allows users to visually chat between workstations across a network. 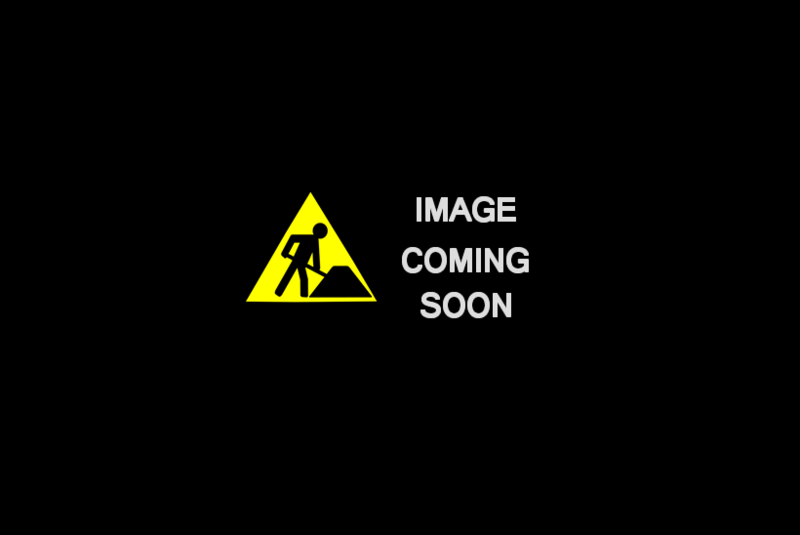 The software is offered free to use with no warranty or support. 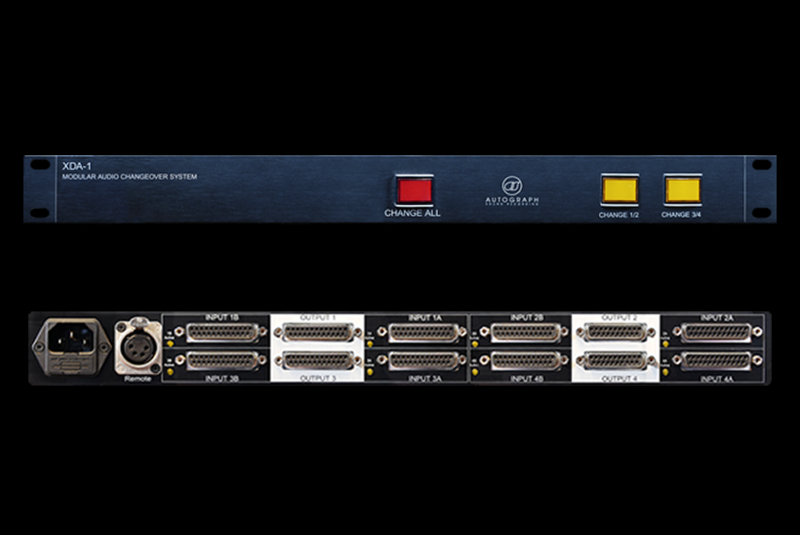 The XMADI-1 MADI Changeover System was developed as a simple and efficient way to switch between redundant backup MADI sources at the push of a button. The Signature Series VBO-1 is a multifunction device developed to address the specific CCTV requirements of theatrical productions.